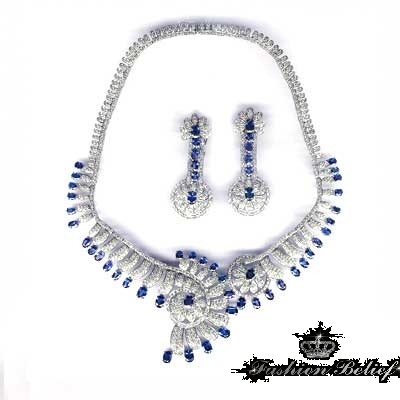 One of the leading fashion trends currently is the use of enormous, oversize jewelry bits as part of women’s outfits. The large size is a prerequisite, no matter whether you have opted for a bracelet, a necklace or earrings. And when we say huge and enormous, we are talking both about their size and their style as well. The accessories come in various shapes and colors. They can be gold, silver, incrusted with diamonds, precious or semi-precious stones, decorated with feathers and buds. The one thing they have in common is that they are all of immense proportions. Massive jewelry is slowly but surely becoming the trademark of bold women who enjoy being the center of attention. 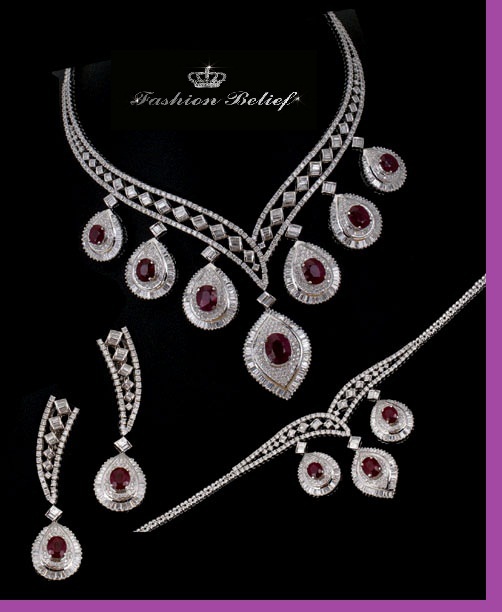 Since, the opulent jewelry easily attracts attention, it is important to have the proper outfit that goes with it. Now, in case you have opted for colorful, shiny and expressive jewelry, your dress should be with clear lines and a simple design. The accessories should also be properly selected – the bag, the belt and the gloves should fulfill the image that the huge jewelry bits have created!